Someone once said, the only constant in nature is change. This is very true; Earth’s climate has changed a number of times in its nearly five billion-year history. The change happening now, however, is occurring faster than it has before. The overwhelming majority of experts agree that modern climate change is rooted in human activities that emit massive amounts of heat trapping green house gases into the atmosphere. One group working to address the perception gap that exists between scientists and the general public on this pressing issue is the Climate Reality Project. This non-profit organization educates and trains concerned citizens to be climate leaders – volunteers who share the facts about climate change and its diverse impacts with their local communities. Last week, I was invited to participate in their training conference in Chicago, IL. Selected through an application process, I was one of 1,500 attendees representing all 50 states and more than 70 countries. This three-day event was packed with presentations and breakout sessions that ranged from science to best practices for communication. The headline speaker, however, was Noble Laureate Al Gore. Knowledgeable and extremely generous with his time, the former vice-president spent the entire second day with us. He delivered the most recent version of his now famous Inconvenient Truth slideshow and then broke it down slide by slide, explaining the history and science behind each image and chart. While the subject of climate change has become politically charged in recent years, this event was not about propaganda. 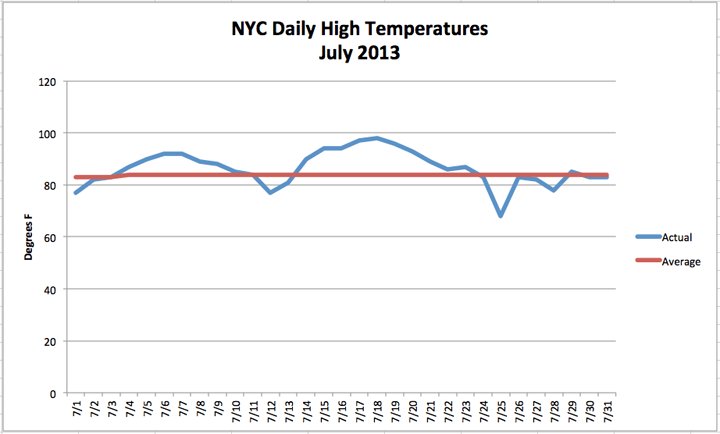 It was about the science – the reality – of our changing climate. As such, two of the world’s most prominent climate scientists, Dr. Michael McCracken and Dr. Henry Pollack, were on hand to clarify facts and answer questions. These extreme weather events have a wide range of impacts. From mega-storms and floods to heat waves and drought, they each take a toll on our economy and public health. As a human generated issue, only humans can change climate change and the first step is acknowledging the problem. 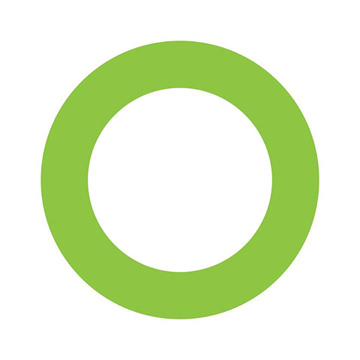 The Climate Reality Project’s “green ring” is a symbol of commitment to spread the facts about climate change.